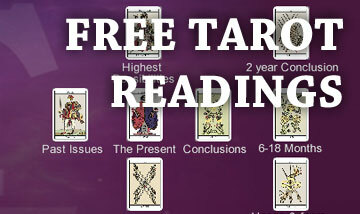 Welcome to version One of our free tarot reader. Just remember we cannot be held responsible for any outcome or action after using this reader - there's a full disclaimer below. 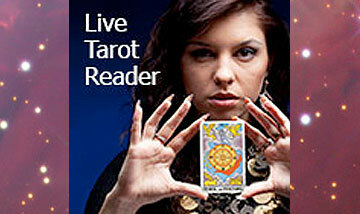 You can see out new and improved free tarot card readings here. 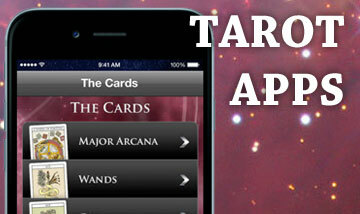 Whether you are new to Tarot, learning tarot cards, or just want to peek into the future, we have the perfect App for you. 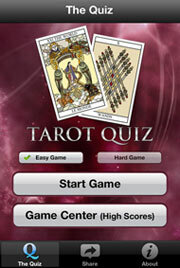 The information contained in the the free tarot reader is for general information purposes only. The information is provided by Paranormality.com and while we endeavour to keep the information up to date and correct, we make no representations or warranties of any kind, express or implied, about the completeness, accuracy, reliability, suitability or availability with respect to the website or the information, products, services, or related graphics contained on the website for any purpose. 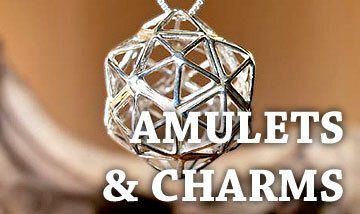 Any reliance you place on such information is therefore strictly at your own risk. 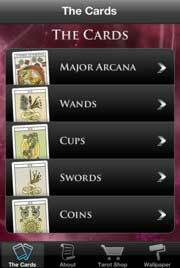 In no event will we be liable for any loss or damage including without limitation, indirect or consequential loss or damage, or any loss or damage whatsoever arising from loss of data or profits arising out of, or in connection with, the use of this free tarot card reader.